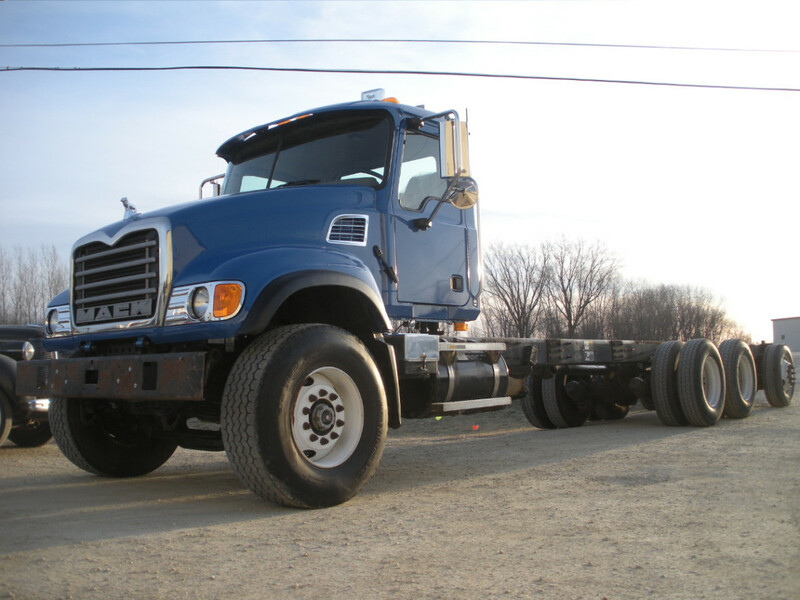 Work Performed: A customer brought this long-frame semi truck to our body shop. The truck arrived on a flat bed, and we need to use two cranes to lift it off. The truck was in a roll-over accident and there was a significant amount of damage to the body of the cab. We replaced the cab, re-finished the hood and fenders, painted, and then put it all back together for him. His truck looks brand new now and no one will EVER believe him when he tells them that it was in a roll over accident!